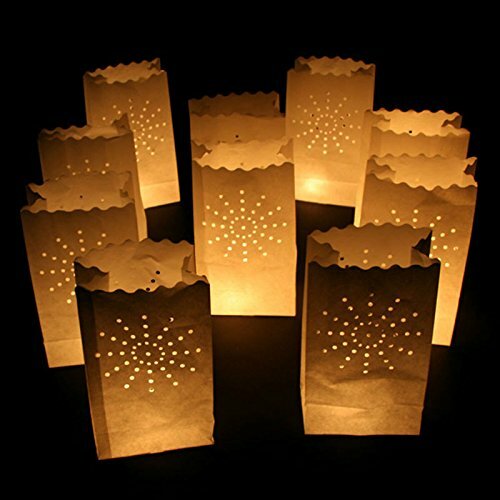 Flame resistant perforated paper flooring lanterns which offer atmospheric lighting at your occasion, inside your home or out. 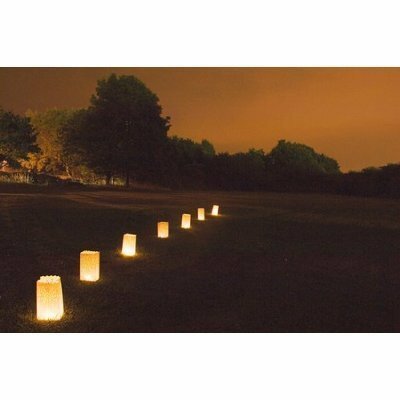 Utilize these paper candle light lanterns to light up your garden, guide people along a path or to just to add environment. 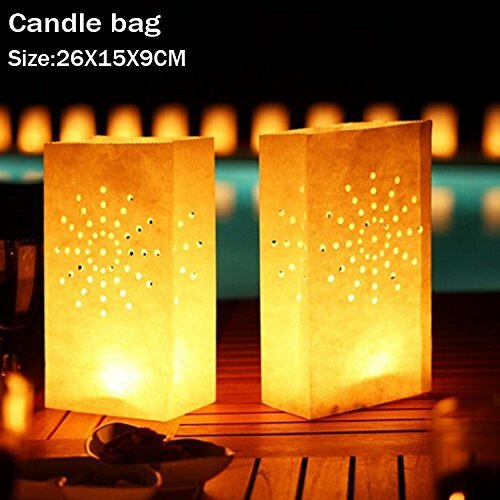 Weight the perforated bag down with sand or gravel and appear one of our long burn tealights for a complete evening of flickering real candlelight.